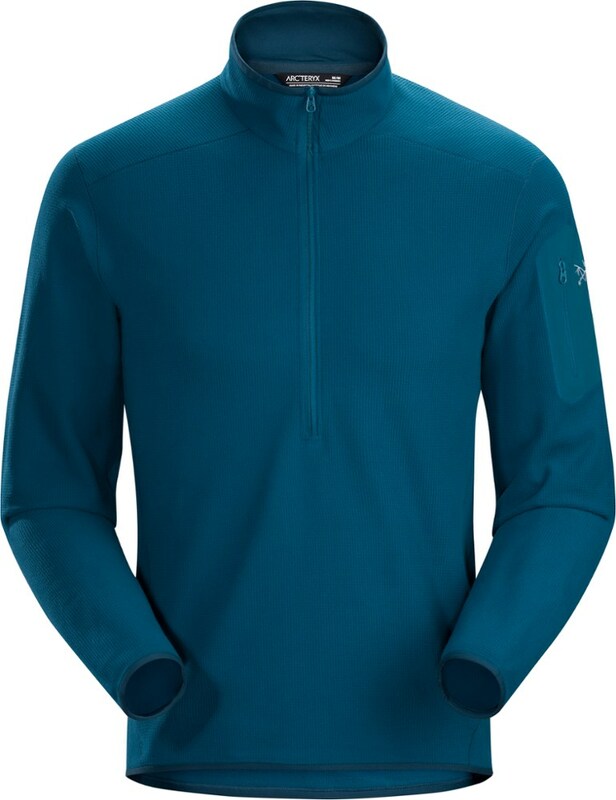 Stop the shivers, stay dry, and move freely when you wear our Coldsnap 1/4 Zip alone or as a midlayer for cool- or cold-weather activities. 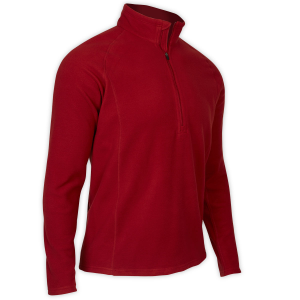 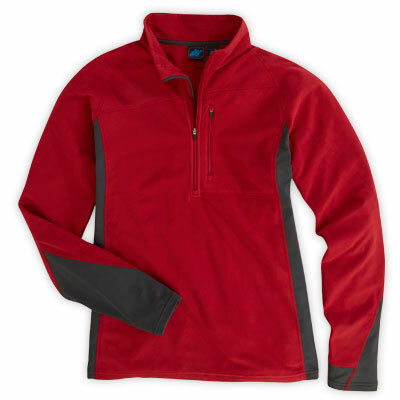 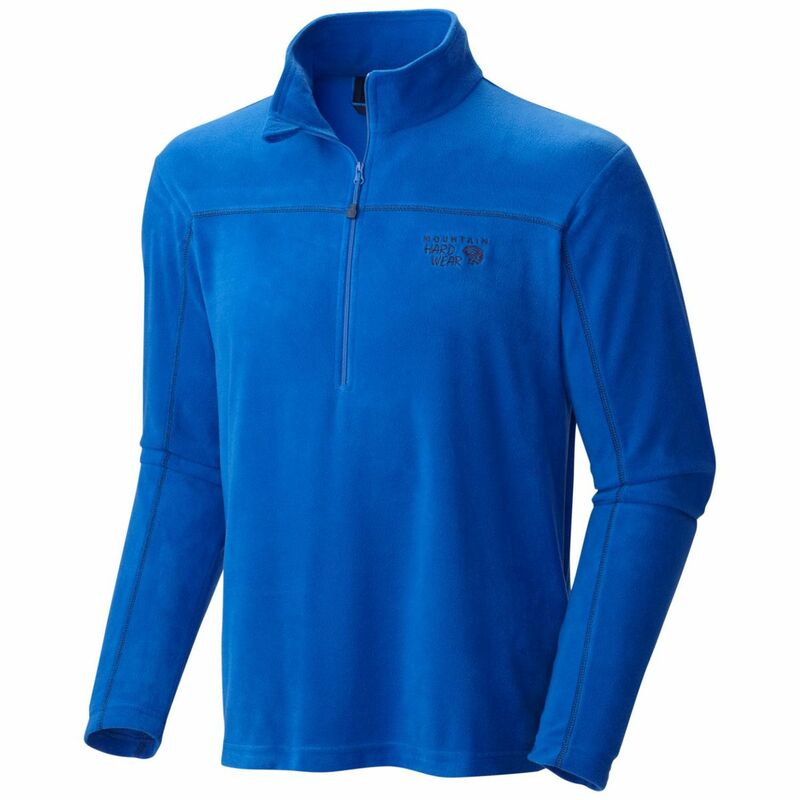 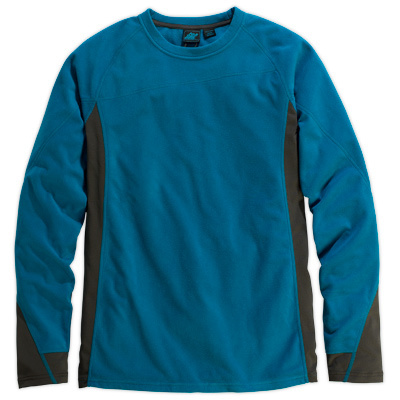 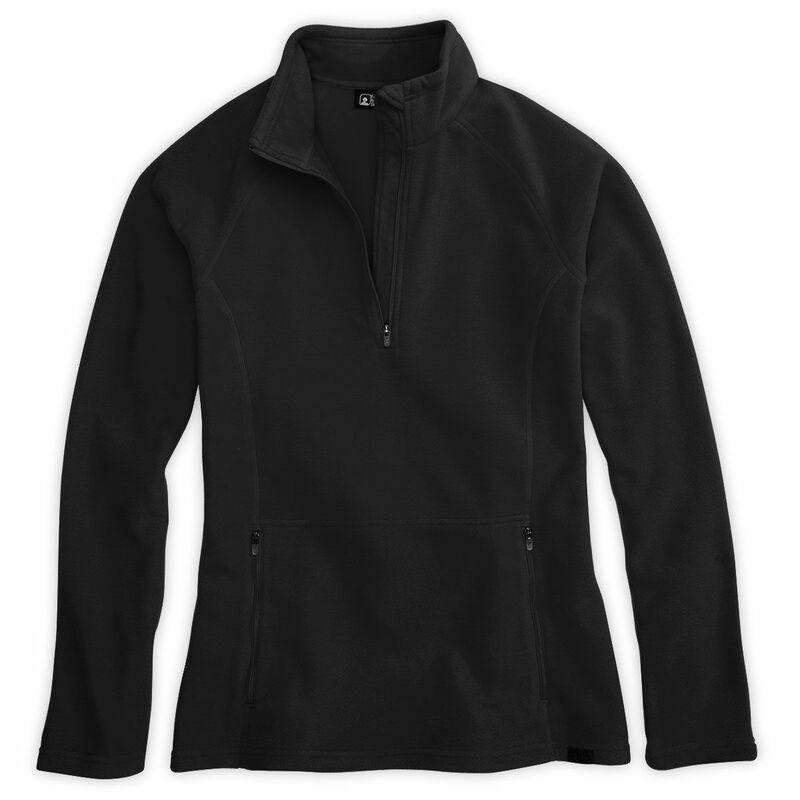 The EMS Men's Coldsnap Fleece 1/4 Zip is not available from the stores we monitor. 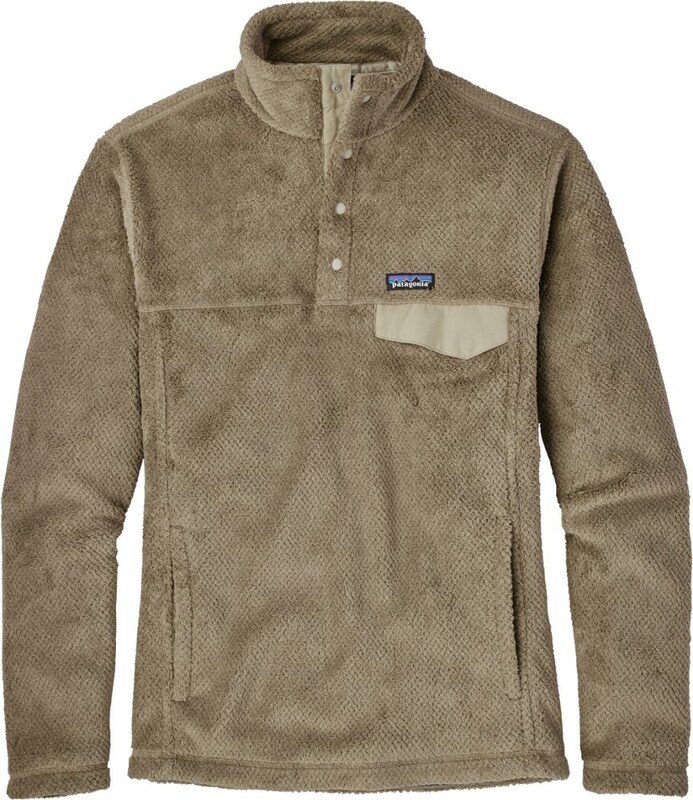 It was last seen February 10, 2015	at EMS.